It’s a language your teen understands, helping you stay involved and set clear boundaries at the same time. For iOS users, long press (hold your finger down) on an enoji and choose ‘copy image’ when prompted. Then paste into the messages app. For Android users, long press (hold your finger down) on an enoji and choose ‘share image’ when prompted. Then share to the messages app. Don’t drink these, drink these! Underage drinking is like blowing up your brain. Underage drinking is like trashing your brain. Underage drinking is like booting your brain. Underage drinking is like flushing your brain. No drinking until you're 21. Not even one drop of alcohol is OK.
We're having family dinner tonight. Invite your friends over for dinner. Parents Empowered has provided the following files to assist parents in the fight to eliminate underage drinking. Please download the files below and share them with your family, friends and co-workers. Remember—together we can eliminate underage drinking. This is the Deseret News/Salt Lake Tribune 12-page fact sheet for Red Ribbon Week. It covers the effects alcohol has on a developing teen brain and the parental skills to prevent it. Creating a conversation with your kids is an effective way to prevent underage drinking. 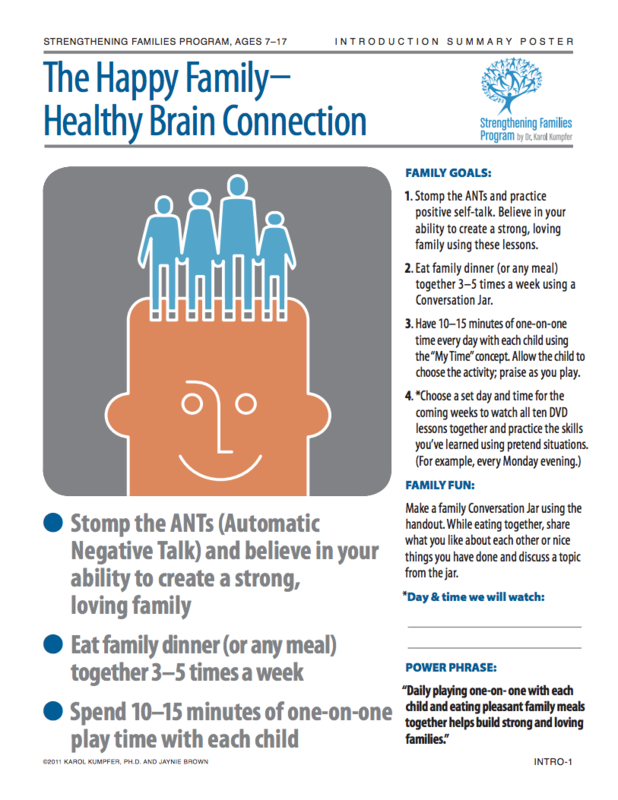 The following activity can be downloaded and used during family meals to start conversations with children. Simply click on the image to the left to begin downloading. It prints best on legal-sized paper. 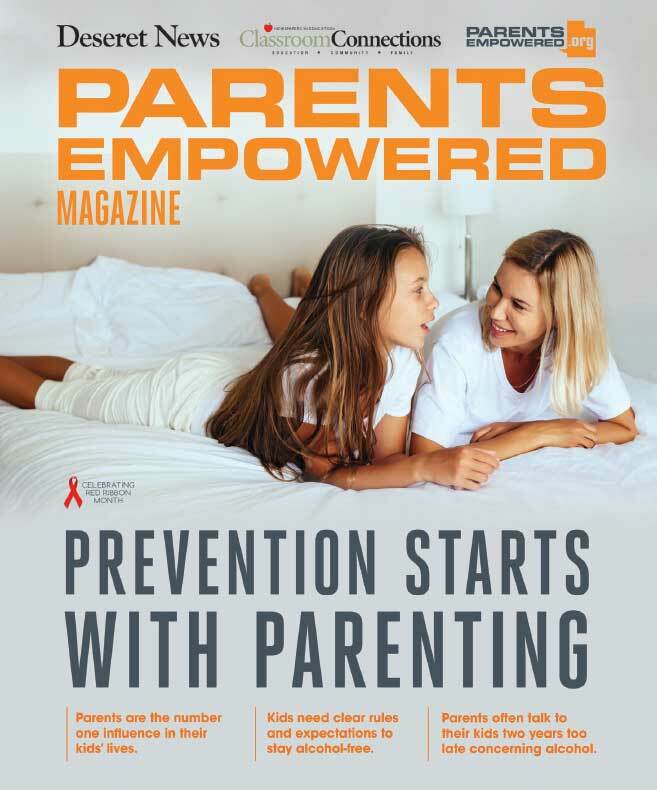 This article provides the scientific research behind the Parents Empowered media campaign and uses research-proven facts to answer questions that are sometimes raised in the media about the real harms of underage drinking. The Parents Empowered Workgroup has acted responsibly and professionally in getting this message to the public. This summary covers alcohol offenses referred to juvenile court between January 1, 2010, and December 31, 2010, based on incident date. Offenses are counted individually and are not bundled into referrals. Data from previous years is also included. Have your teens take the pledge to stay Alcohol-free. Make sure to set clear rules in your home, that both you and your teen agree upon. Setting clear expectations is key to prevent drinking underage. Each Strengthening Families Program lesson has downloadable handouts that reinforce the skills taught in the lesson. You can print the handouts off the DVD disks when placed in a computer (or taken to a copy center). Here are the handouts and pledge cards for the introduction. Enjoy! Each Strengthening Families Program lesson has downloadable handouts that reinforce the skills taught in the lesson. You can print the handouts off the DVD disks when placed in a computer (or taken to a copy center). Here are the handouts and pledge cards for Lesson 8. Enjoy! Each Strengthening Families Program lesson has downloadable handouts that reinforce the skills taught in the lesson. You can print the handouts off the DVD disks when placed in a computer (or taken to a copy center). Here are the handouts and pledge cards for Lesson 9. Enjoy! This outline offers great lessons to teach your kids how their brain develops or "wires" during their teen years, and how alcohol can damage that important process. It includes posters and activities. Because it is in a PDF format, it may take a minute or two to download depending on the speed of your internet connection. Here are a few tips to protect your kids from the harms of alcohol, as well as sobering facts about underage drinking and the impact it can have on a developing brain. When it comes to alcohol use, survey data shows that Utah youth drink alcohol at much lower rates than the national average. The following games have been created for parents by prevention specialists to help eliminate underage alcohol consumption. If you'd like to play the games on your iPad, the games are available for download through the iTunes store: Bonding, Boundaries, Monitoring, and Harms. Please pass these games along to friends, family and other parents who could benefit from them.